Isn’t it great when the subs of a show you’re watching come out as soon as the episode itself appears. 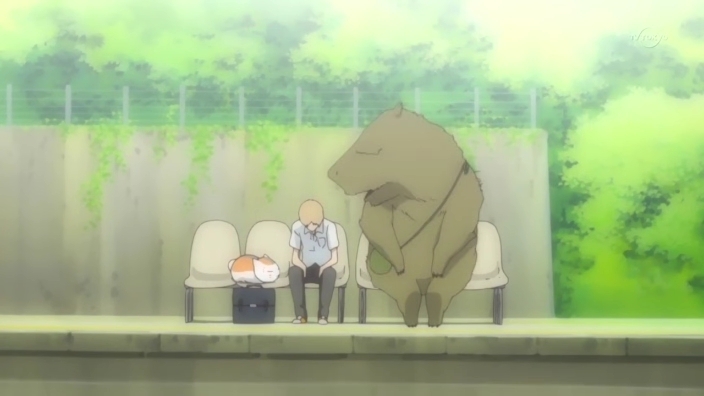 That’s been the case with Natsume Yuujinchou so far. It really is nice to have something that’s a regular weekly watch rather than the subs lagging behind, like the case seems to be with Birdy the Mighty Decode.